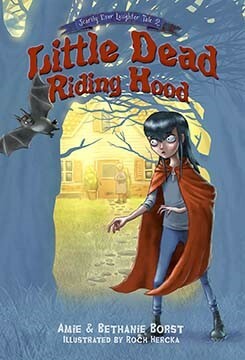 Scarily Ever Laughter is a series of middle-grade fairy tale retellings. Bethanie and I have put unlikely characters in unusual situations with the intent of making our readers laugh, root for them, and hopefully be able to relate to their situations. 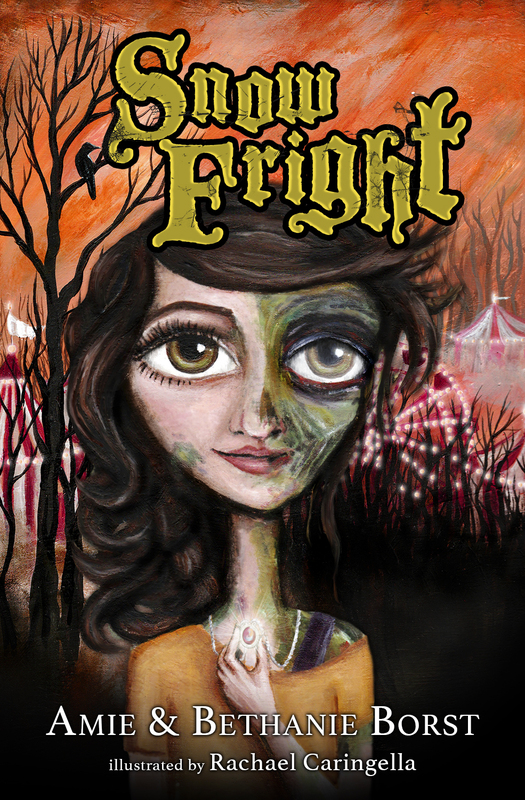 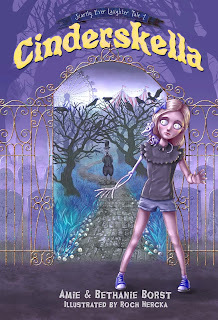 The second edition of Cinderskella, Little Dead Riding Hood, and Snow Fright were all published in 2018 by Mystery Goose Press.